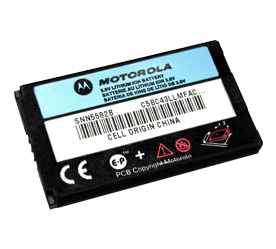 SNN5582B: Motorola brand 3.6v Lithium Ion battery for cellular phones. Original Motorola factory OEM product. 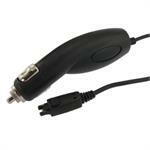 Fits Motorola V810, C150, C331, C332, C353, E310, E398, T720, T720i, T731, V510.